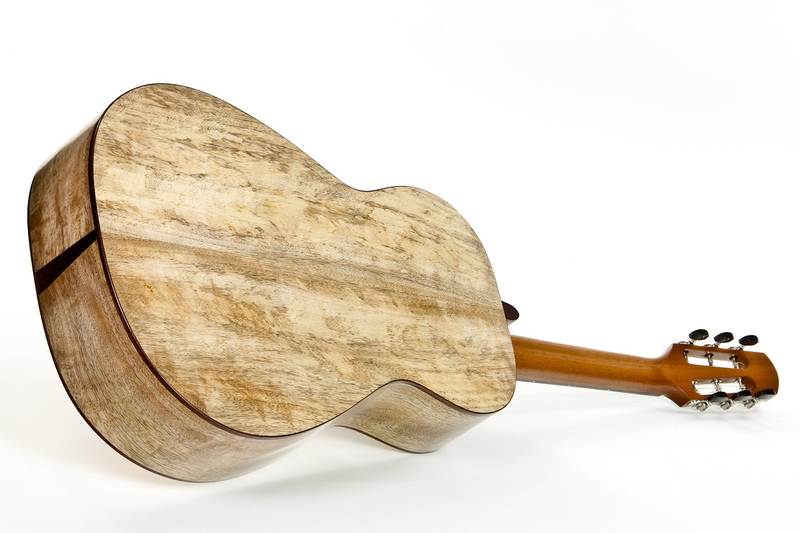 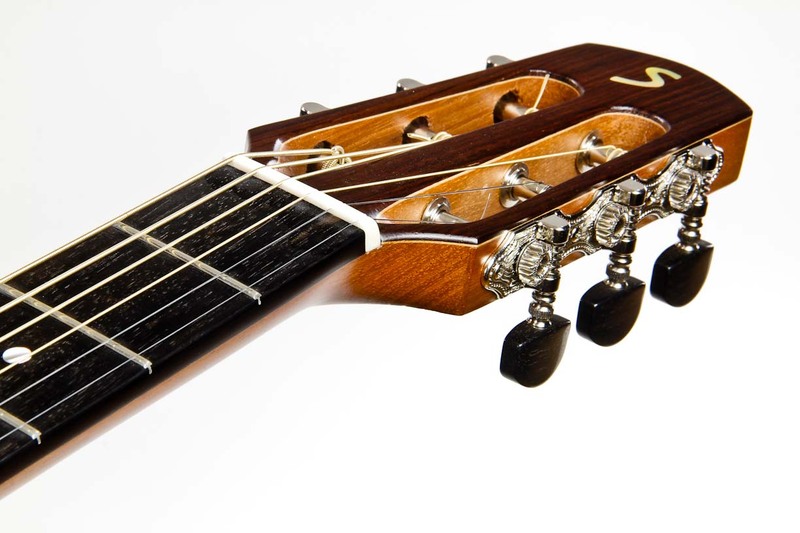 Parlor guitars are particularly suitable for fingerpickers and friends of an authentic, round, free tone. 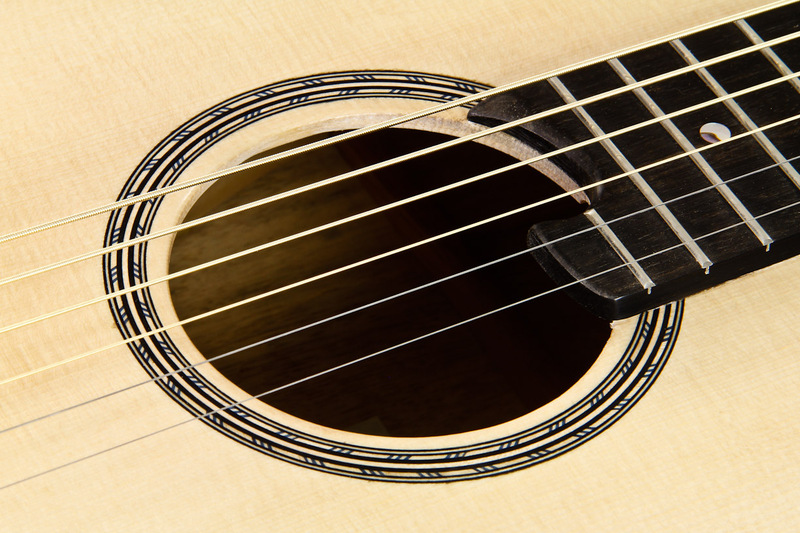 Our parlor comes with a balanced sound performance of full bass, warm mids and clear treble. 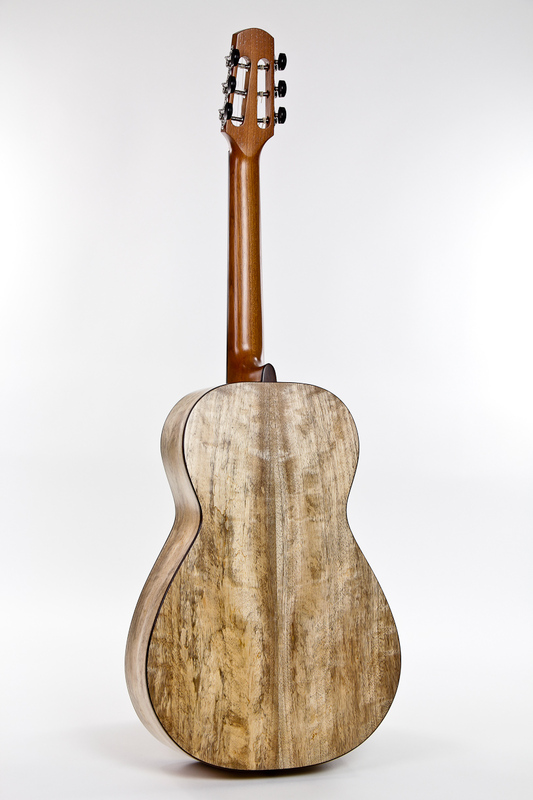 The Parlor guitar is so to speak the mother of the steel string guitar. 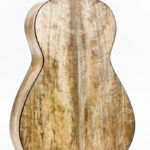 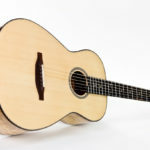 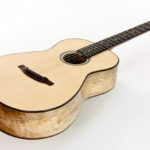 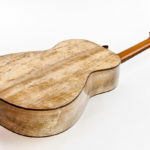 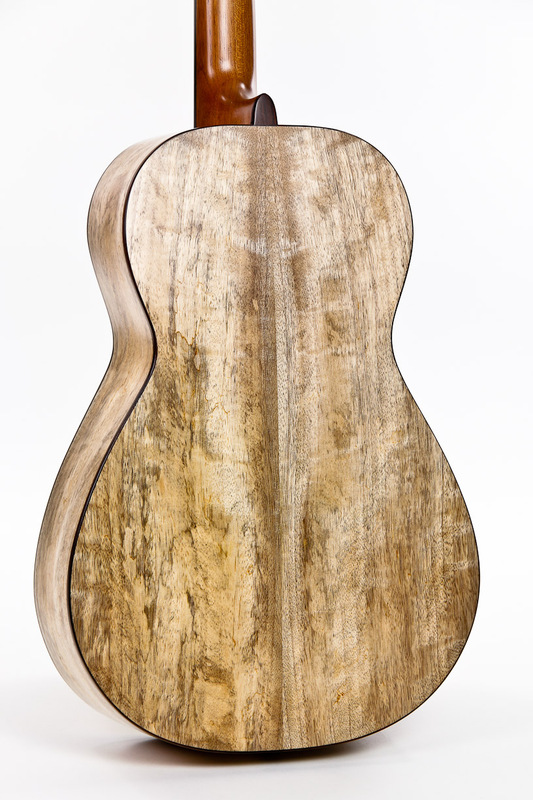 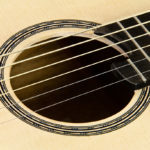 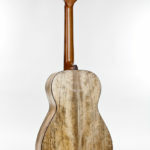 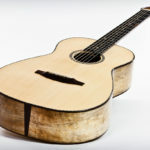 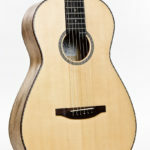 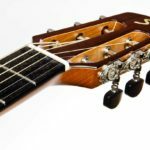 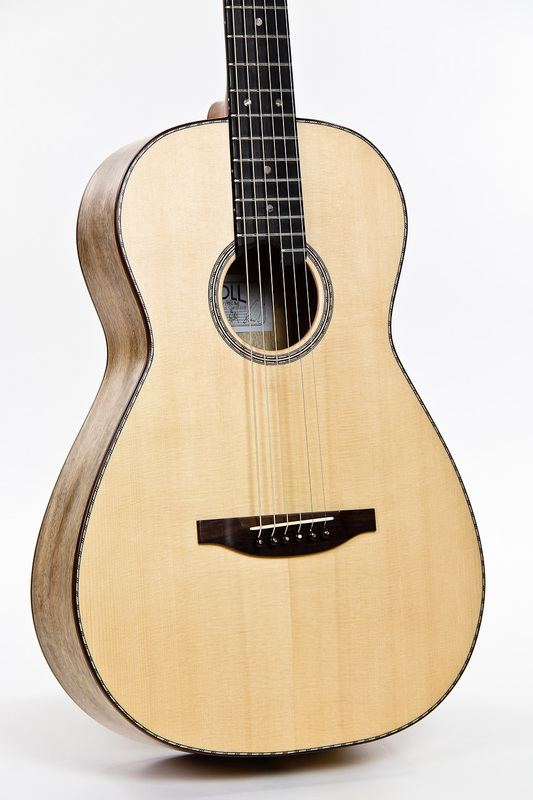 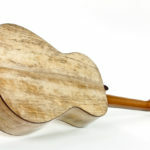 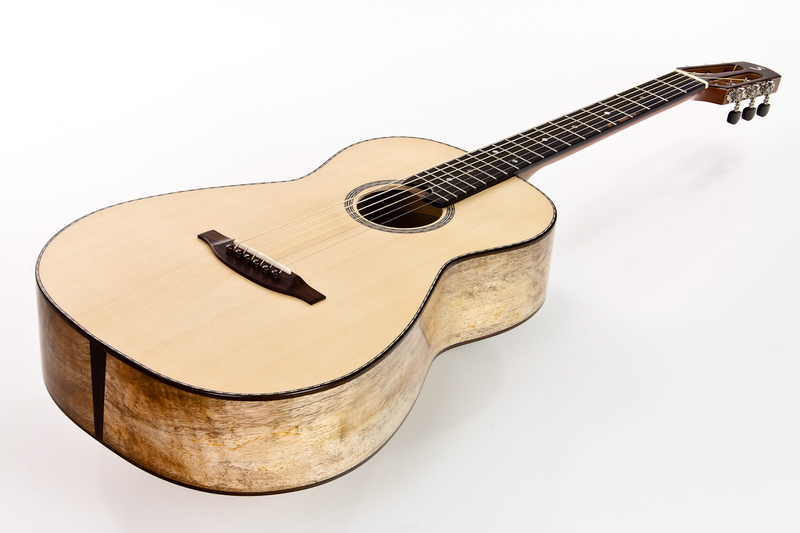 The appearance of the slightly smaller body with the neck-joint at 12th fret resembles the first steel string guitars, which developed from the classical guitar around 1900 in North America. 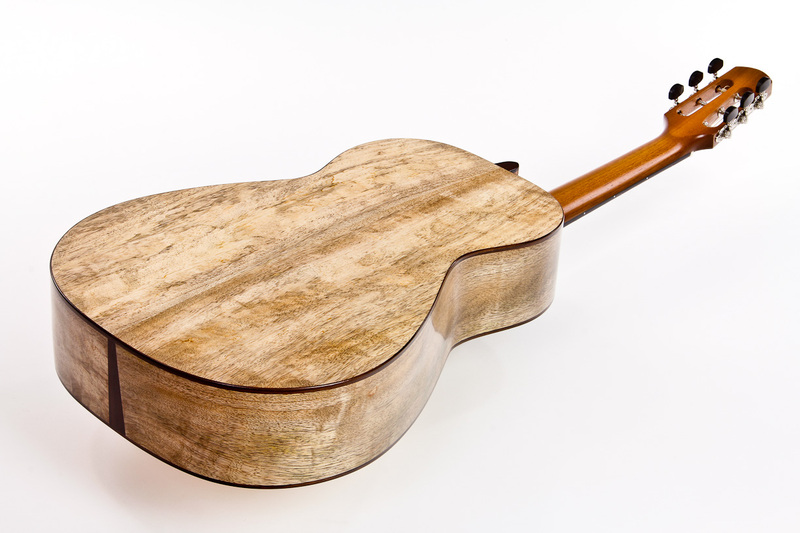 Technically our Parlour is cutting-edge. 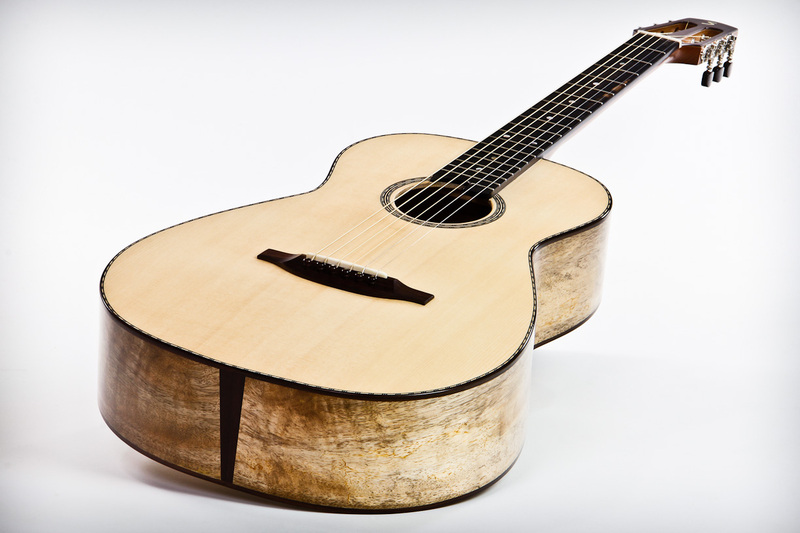 With a Spanish neck and a well thought-out bracing it is comparable only to a limited degree. 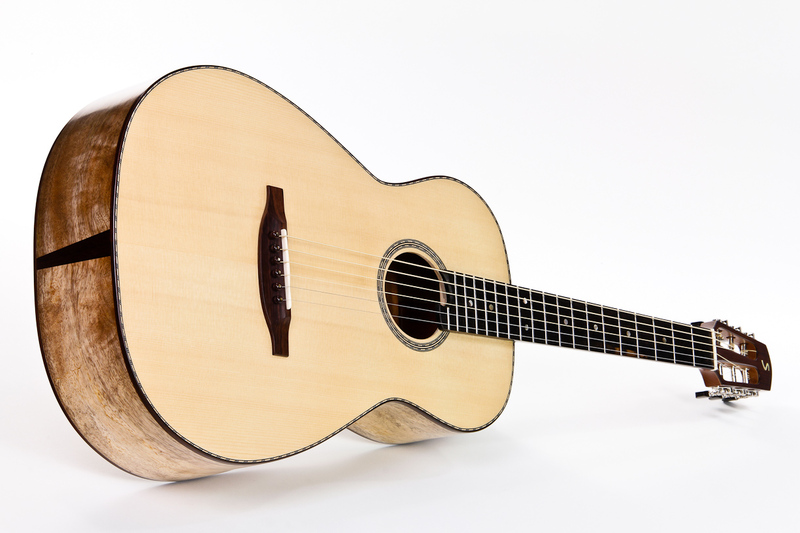 Despite the "normal" scale length of 650 mm, our Parlor is even easier to play than 14-fret guitars. 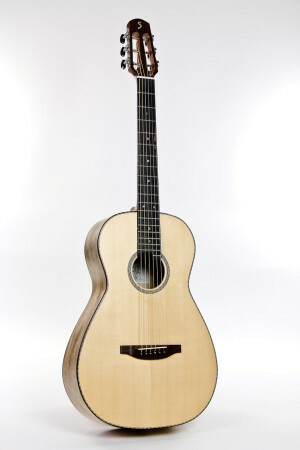 On the one hand this is based on the neck-joint position, on the other hand on the natural dynamics between top and shifted bridge position, which is typical for 12-fret guitars.